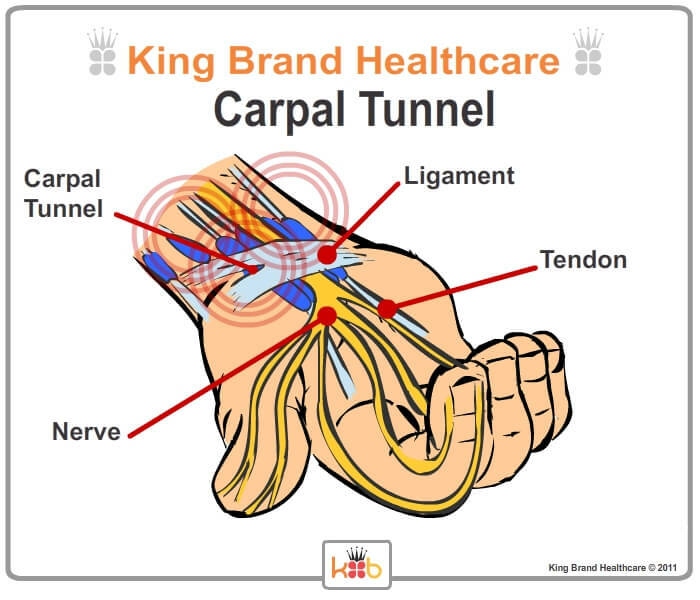 Note from KB WebMaster - The text below is primarily intended to assist with Google properly classifying this page content. 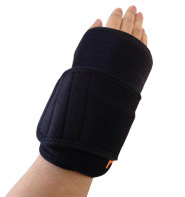 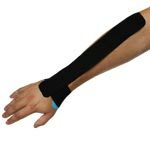 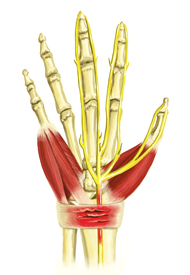 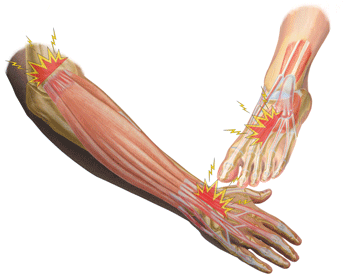 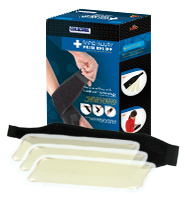 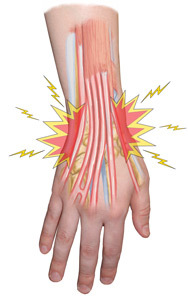 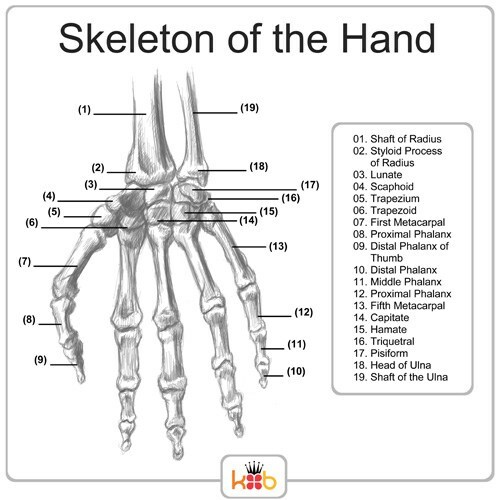 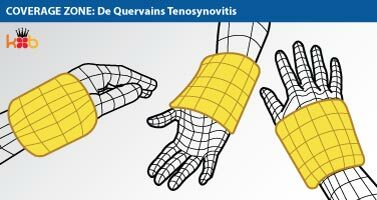 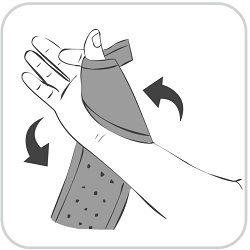 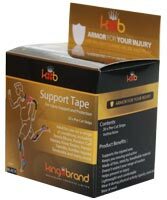 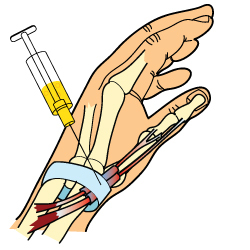 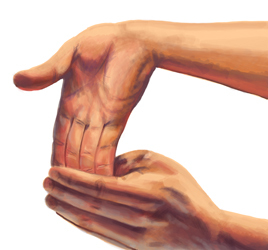 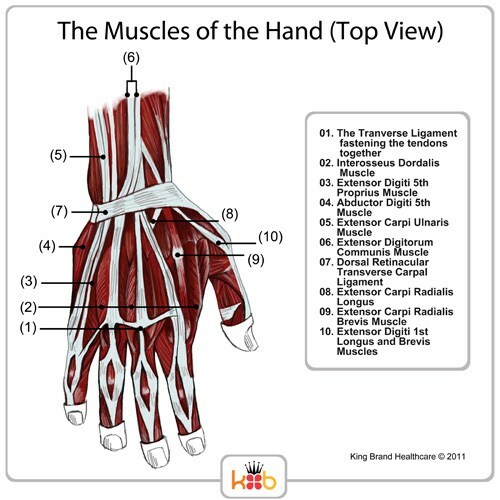 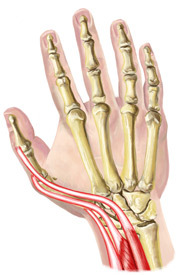 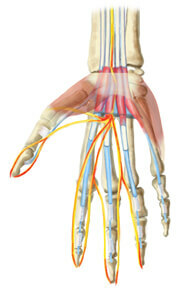 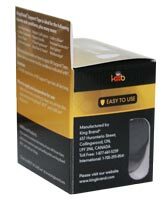 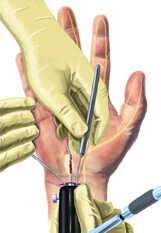 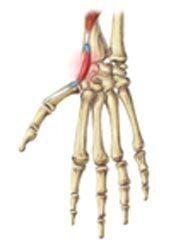 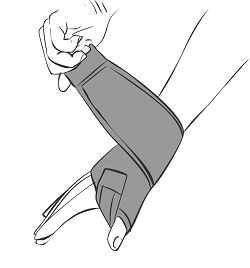 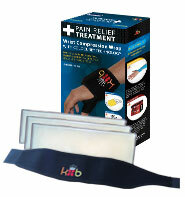 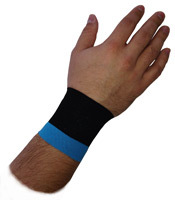 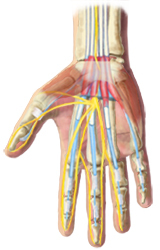 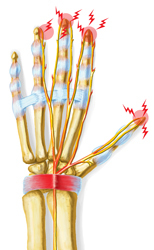 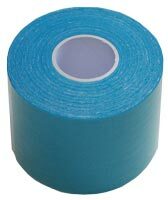 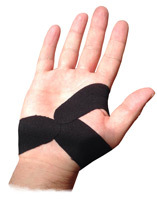 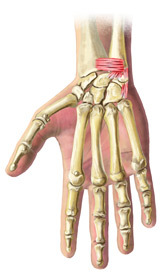 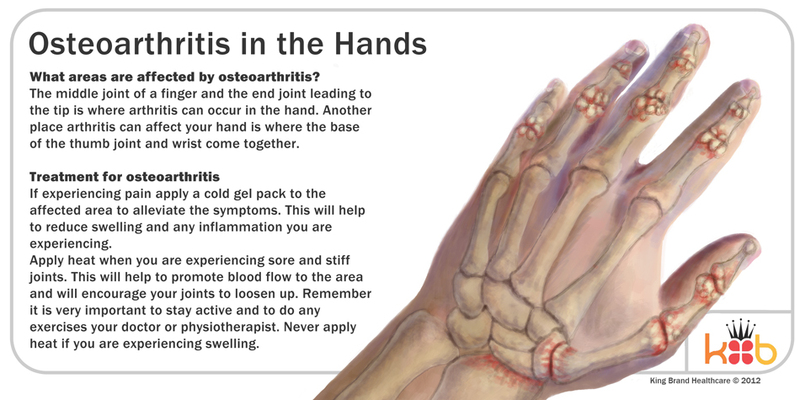 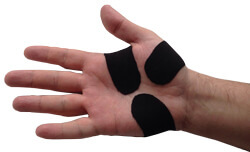 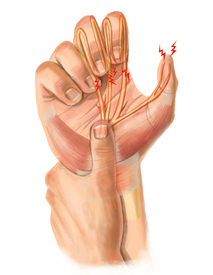 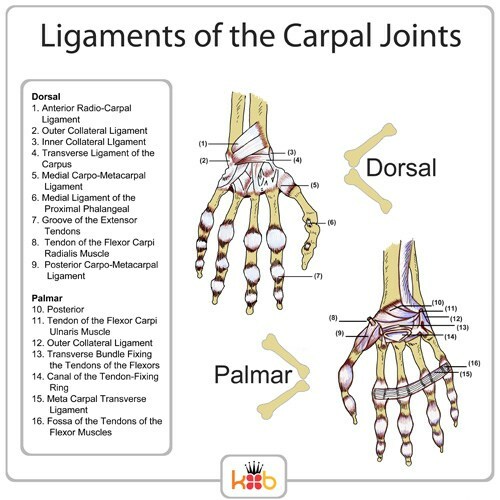 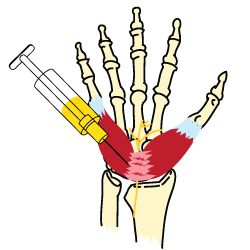 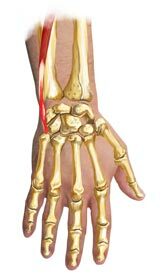 To learn more about our products please visit our website.<br>Images about wrist injuries, sprains and tears. 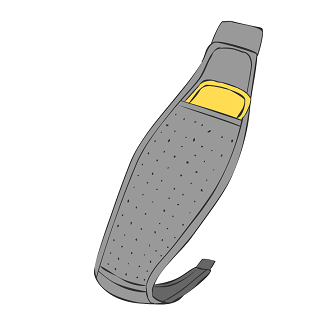 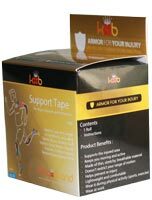 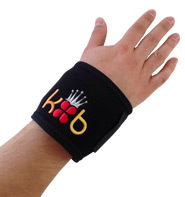 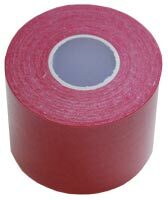 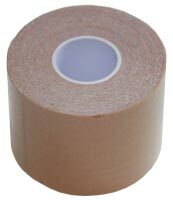 King Brand<sup>&reg;</sup> can treat soft tissue injuries with BFST® (Blood Flow Stimulation Therapy) and Coldcure® Wraps. 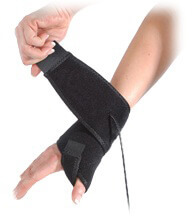 Use Coldcure® to help elliminate inflammation and reduce pain and swelling. 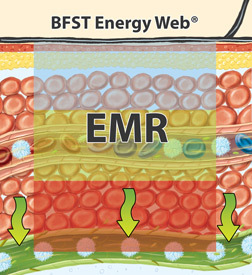 Unlike most other wraps, BFST® stimulates the blood flow in the dermal layer, deep below the skin. 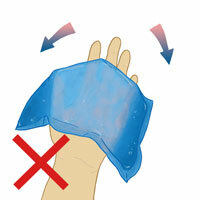 Coldcure® is not a ice pack and BFST® is not a heating pad. 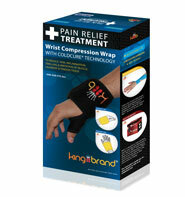 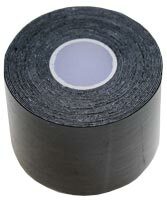 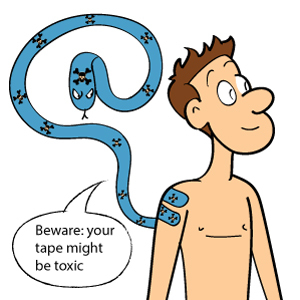 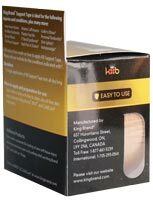 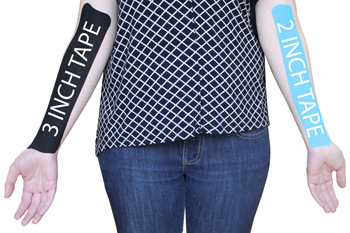 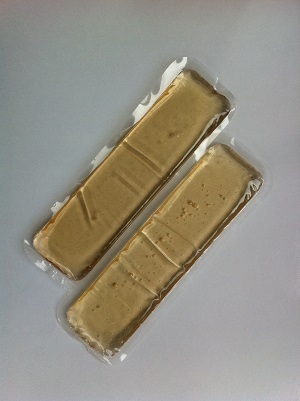 The wraps are safe, easy to use and offer a comfortable treatment. 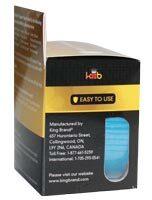 Use the KB Basics for a cheaper alternative, but also a slower treatment. 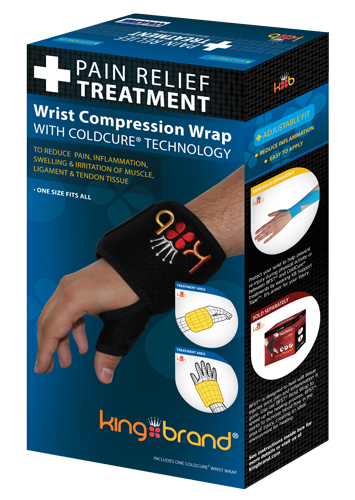 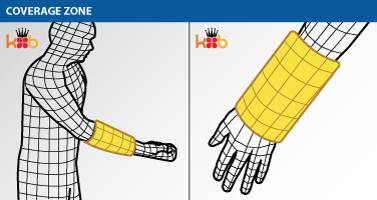 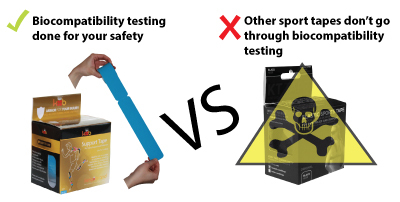 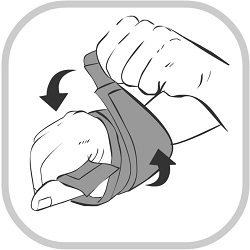 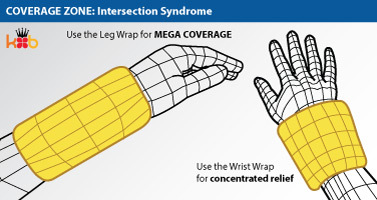 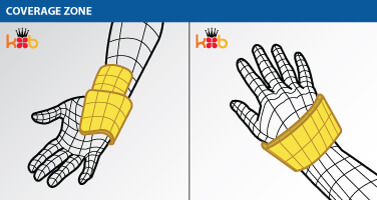 Some common injuries treated by the King Brand® BFST® and Coldcure® wrist wraps are: carpal tunnel injuries, trigger finger, wrist sprains and any other wrist soft tissue injuries.